Russian computer animator created his own futuristic version of Moscow. In the video, Moscow is under martial law. It’s controlled by Putin and his bots. 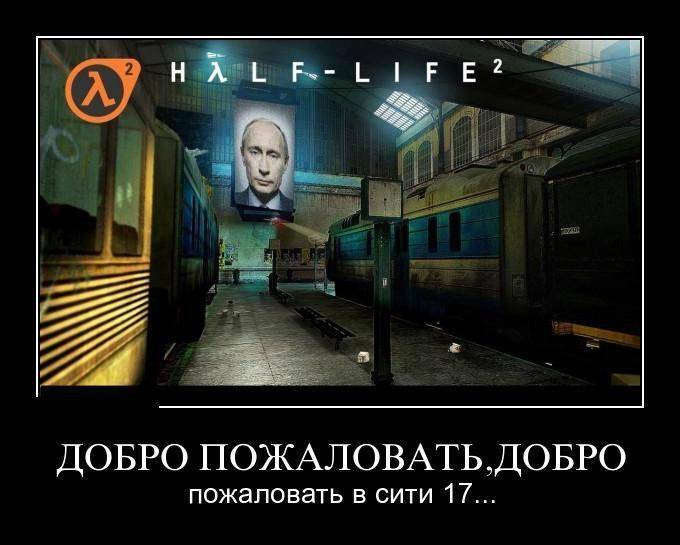 According to the creator, the idea of Moscow as City 17 from Half Life computer game is not new. 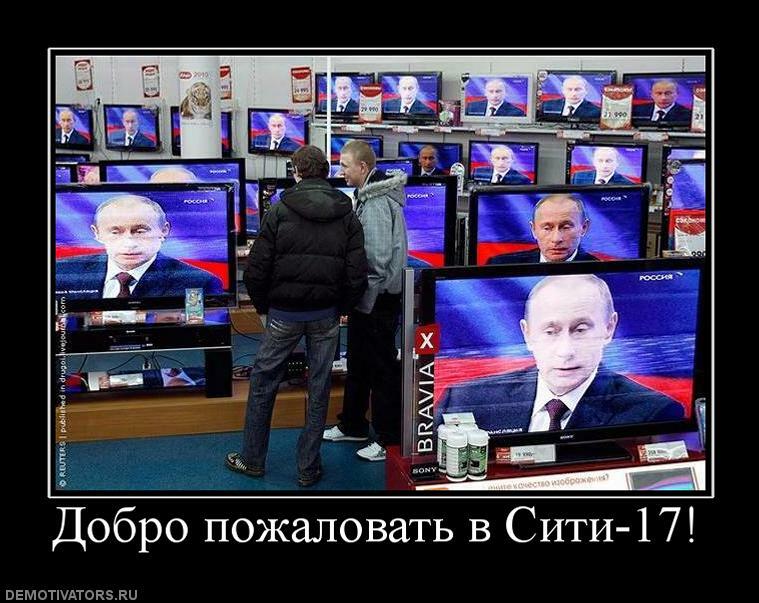 It’s rebirth of the old Internet meme: City 17.